August 12, 2015 / Amy Leavell Bransford L.E. June 16, 2014 / Amy Leavell Bransford L.E. March 03, 2014 / Amy Leavell Bransford L.E. February 11, 2014 / Amy Leavell Bransford L.E. February 08, 2014 / Amy Leavell Bransford L.E. January 07, 2014 / Amy Leavell Bransford L.E. November 21, 2013 / Amy Leavell Bransford L.E. June 05, 2013 / Amy Leavell Bransford L.E. April 03, 2013 / Amy Leavell Bransford L.E. 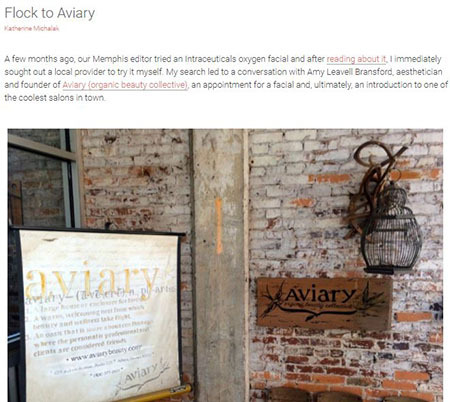 Ensconced in a century-old building that once stored cotton in Atlanta’s historic Old Fourth Ward, Aviary Organic Beauty Collective ’s focus is firmly rooted in all things natural. “The organic connection runs deep here,” says owner Amy Leavell Bransford, who used reclaimed wood from her parents’ 2,400-acre sustainable tree farm on the outskirts of Macon, GA, in the creation of her 1,100-square-foot space. Other design details include exposed brick, industrial metal, a neutral color scheme, and cozy seating at the styling stations and reception area. “It definitely exudes a rustic yet modern feeling,” Bransford says. The green day spa’s convictions are likewise reflected in the services it offers and the products it uses and retails—Organic Color Systems, Schwarzkopf Professional Essensity, Evo, Number 4, Moroccanoil and Dr. Hauschka Skin Care are among the lines carried here. 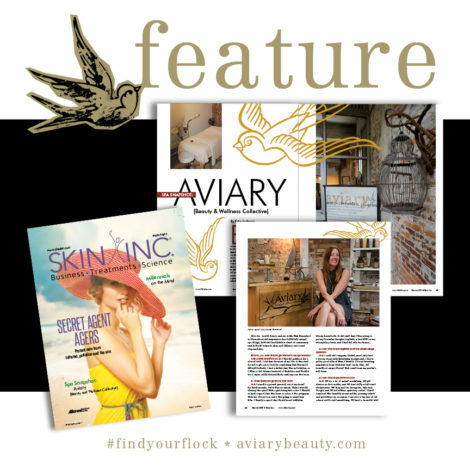 In addition to makeup lessons and applications, waxing and massages, Aviary offers holistic facials, hair care and color. 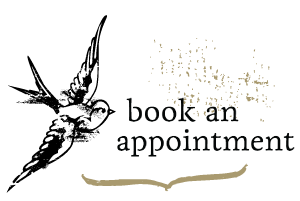 “Our resident experts strive to transport guests to a welcoming environment where beauty and wellness take flight,” Bransford says. “Our success stems from the fact that our oasis is much more about eco than ego; plus, we constantly put the personal in professional and consider our clients friends.” —K.D.